Minuteman Pest Control has been doing wood destroying insect (WDI) inspections for over 35 years. 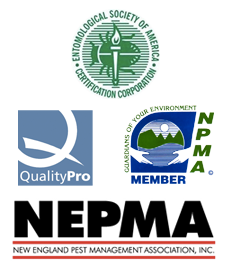 Our inspectors have achieved recognition from the NEPMA for their experience and knowledge of wood destroying insects and are members of the WDI registrar. Their extensive training and experience allows them to not only find and identify evidence of wood destroying insects but how to get rid of them too. 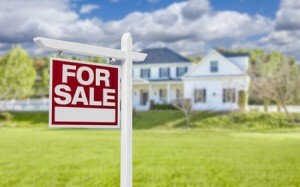 It is paramount to be sure when making such a large investment that you are making the right choice. Start by choosing to have one of our pest professionals at Minuteman to assist you in this inspection process when you are thinking of buying, selling, or even refinancing a home.